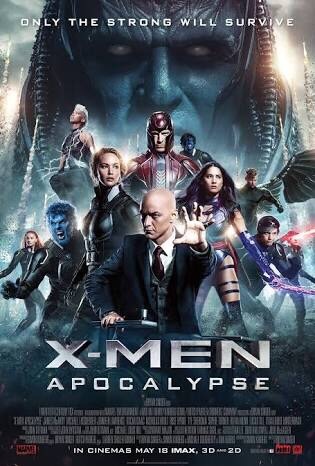 X-Men Apocalypse is the closest representative of an 80’s X-Men comic we’ve ever seen on the big screen. And that’s a good and a bad thing. In the 1980’s, the X-Men were by far the biggest thing in comics. The X-Men were big and loud and exciting, with complex characters that had powers and abilities that made sure every panel was something phenomenal. While the X-Men movies have tried to capture this feeling, they have largely fallen short, usually because of budget, technology, or fear of spandex. And now we have X-Men Apocalypse, which has given me the comic book movie I never knew I wanted and now eagerly want more of. It’s 1983 and things are looking up for mutants – people born with extraordinary abilities. While they are still hated and feared by the world around them, they are no longer living in the shadows, and some mutants are even seen as heroes. But because it would be a pretty boring movie if it was just 2 hours of mutants sitting on the grass having a picnic, a major crisis is about to hit. The ancient and powerful mutant Apocalypse has woken up and he is not a fan of the status quo. He believes in survival of the strongest and is planning an extinction level event to kill the weak and promote the strong. Of course, it’s up to the X-Men to save the day. The star of this movie is Jennifer Lawrence’s Mystique. Over three movies, she has taken a character already filled with depth and complexity and taken her in a new and exciting direction. Mystique as a reluctant folk hero is something we haven’t seen before and is something I want to see more of. I really hope that if there’s another X-Men movie that we get to see her develop the character more. Most of the characters we see on screen are given moments to shine, though given the enormous cast, some are going to fall through the cracks (I’m looking at you Jubilee, you big tease). This big cast is both a blessing and a curse. On the plus side, it means that there stacks of opportunities to show off those cool looking powers used in innovative ways. If you liked the Quicksilver scene in Days of Future Past, you’ll love how he’s used here. On the negative side, if you didn’t watch Days of Future Past, you’re never really introduced to him. I’d have to watch the movie again to check, but I didn’t hear the character given a name until the movie was almost over. Storm, who is one of Apocalypse’s generals, I’m not even sure she’s named at all (neither real name or superhero name). I feel like unless you’ve invested effort into knowing these characters before watching this film, you’re going to be lost. Finding the themes in a CGI heavy block-buster punch ‘em can be a bit like reading a Where’s Wally book – they are there but can be hiding somewhere behind an explosion or two. The villain Apocalypse follows a very Nietzsche style philosophy – the strong will rise and the weak should get out of the way. In the movie he is challenged by Professor Xavier (James McAvoy), leader of the X-Men, who asserts that it is the responsibility of the strong to protect the weak. From a Christian world view, we are not Apocalypse. We are not even the X-Men. Because we are not the strong. We are the weak. We are powerless in the face of sin in this world and we are unable to overcome this great adversary. If we were to follow Apocalypse’s world view, we wouldn’t stand a chance. We’d be lost. But Xavier is on to something. It’s up to the strong to protect the weak. And the strong is Jesus. We need Jesus. He, not the X-Men, is the saviour of the weak. This movie has flaws, no denying it. But it also has a man with metal wings fighting a blue skinned teleporter. If you’re after a movie full of superheroes using their powers and not being all grim and gritty and serious where it’s always night time and raining, then check out X-Men Apocalypse. 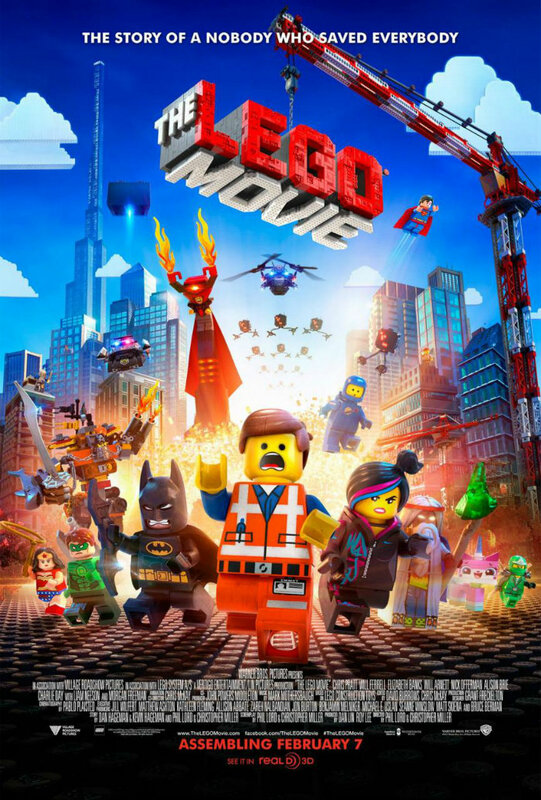 It’s my favourite superhero movie of the year so far. I became a Christian in December 1997 at the age of 18. I didn’t grow up in a church culture, didn’t attend Sunday School and I definitely wasn’t exposed to “Christian Entertainment”. 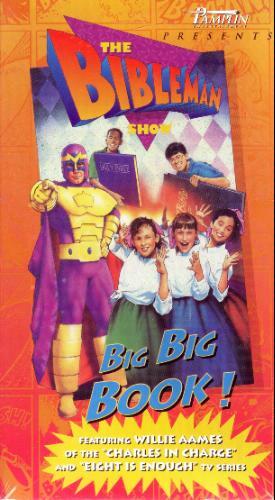 So it’s kind of hard to explain why I’m fascinated by Bibleman. It’s not like I’m looking back on it through a nostalgic lens. I have no cherished Childhood memories that help me overlook the rough edges. I’m not reminiscing of a simpler time. I’m honestly watching these things and wondering what made the creators of this show think that this was a good idea. And loving every moment in a guilty pleasure kind of way. Noah, while totally not a Bible based movie (sure, it had some similarities to what happens in Genesis, but it wasn’t rooted in Scripture) at least got people talking about God and the Bible. 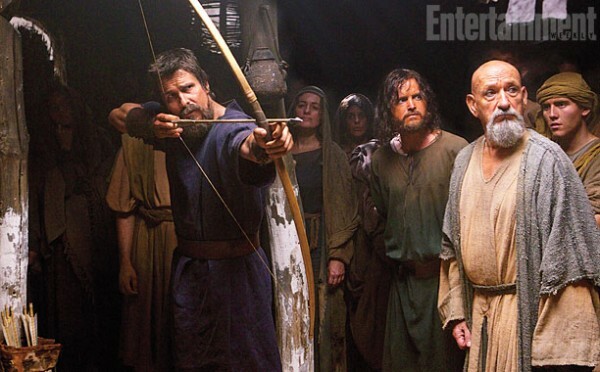 Will Exodus: Gods and Kings do the same?